Forest Schools kit is needed on a Monday (3D this half term). PE kit is needed on a Friday. In our Maths lessons this half term we have been learning all about lines and shape. First we looked at angles, then we moved onto lines and shapes. We will then move onto looking at perimeter. This half term we have been looking at warning stories. 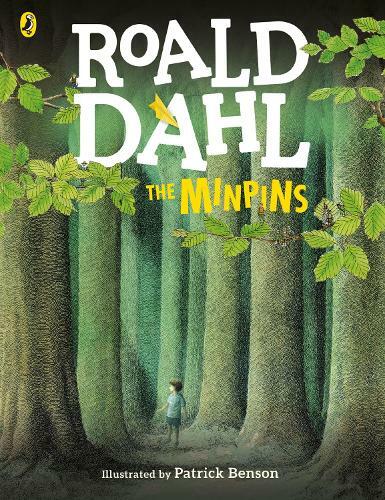 First of all we learnt the story of Billy and the Minpins by Roald Dahl. We then created our own sequels to this story. We are then moving onto looking at non-chronological reports based on the United Kingdom. This half terms target for the Reading Reward is 20 reads. Remember to read at least three times per week! 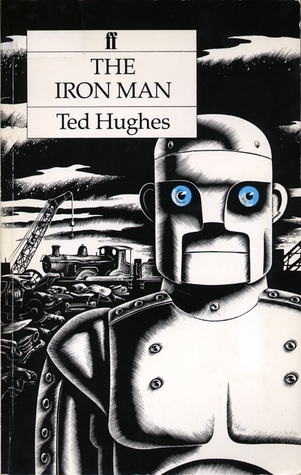 In our Shared Reading sessions this half term we have been reading The Iron Man by Ted Hughes. We are all really enjoying this story and getting to know the characters - especially The Iron Man himself! 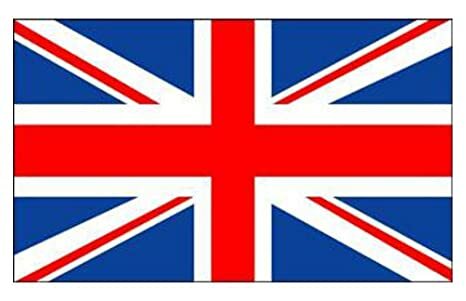 This half term we will be looking at the United Kingdom. Children get three pieces of homework per week. Each piece is due back the following week after it is given out.